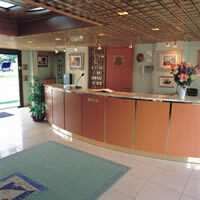 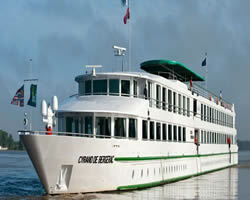 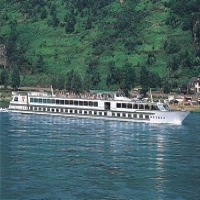 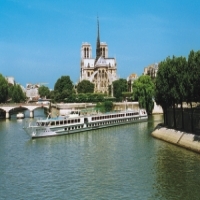 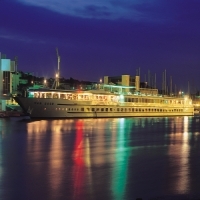 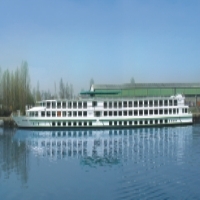 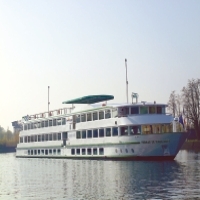 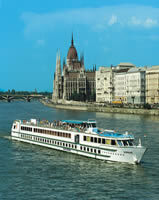 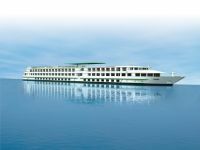 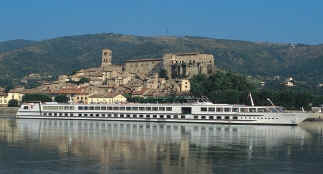 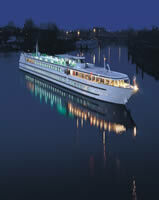 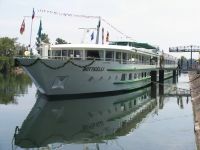 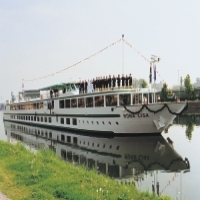 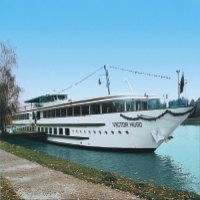 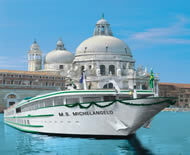 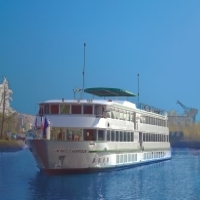 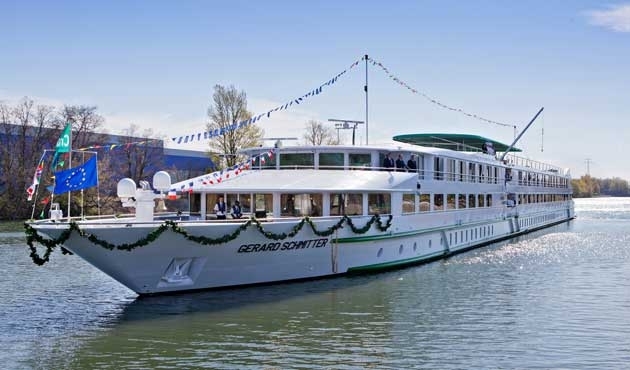 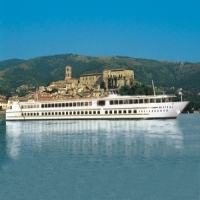 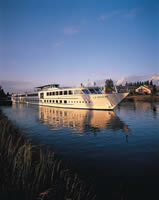 For the 3 - 7 day European River Cruises, there are about 22 different vessels used randomly. 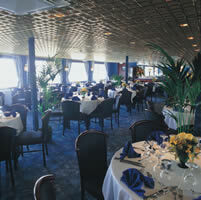 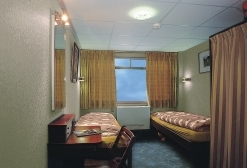 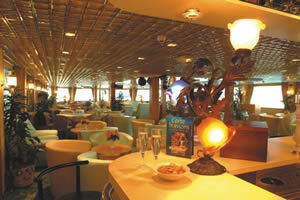 Below are pictures of some of the vessels and some interior pictures. 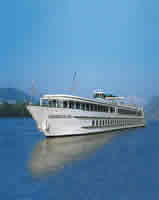 Click on ship name to see ship details.